"The girls were absolutely amazing"
The event went very well and the girls were absolutely amazing. The guests loved them and they really made a huge difference to the evening. 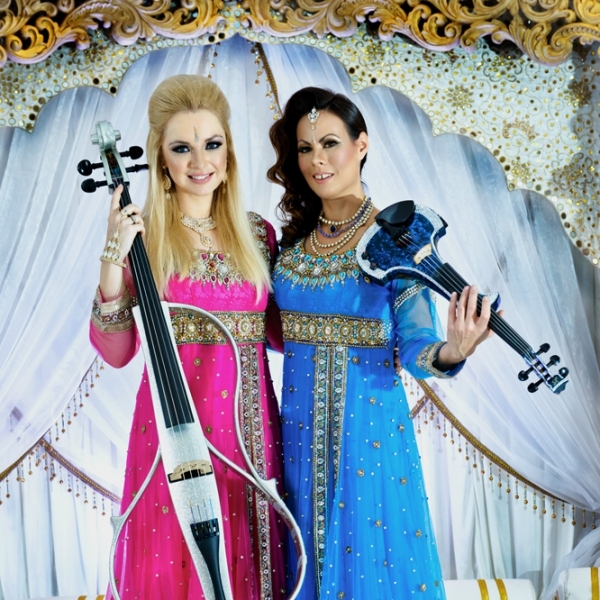 "Am just dashing off to Dublin but need to compile this note for you to bring to ..."
A dynamic fusion of Western classical/crossover/pop and Bollywood music with fully orchestrated backing tracks. 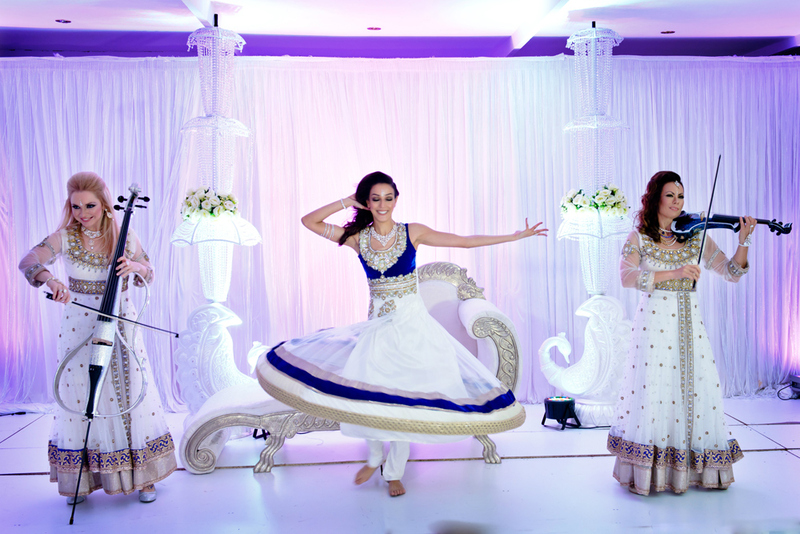 High-energy, professionally choreographed show, with the option of including a bollywood dancer. Both members have appeared on TV numerous times & supported artists such as Take That, Westlife, Rod Stewart, Cheryl Cole, Leona Lewis & many more. 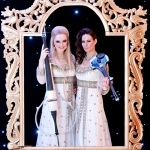 Can perform a lighter, Classical/Pop set that is ideal for ceremonies or drinks receptions. 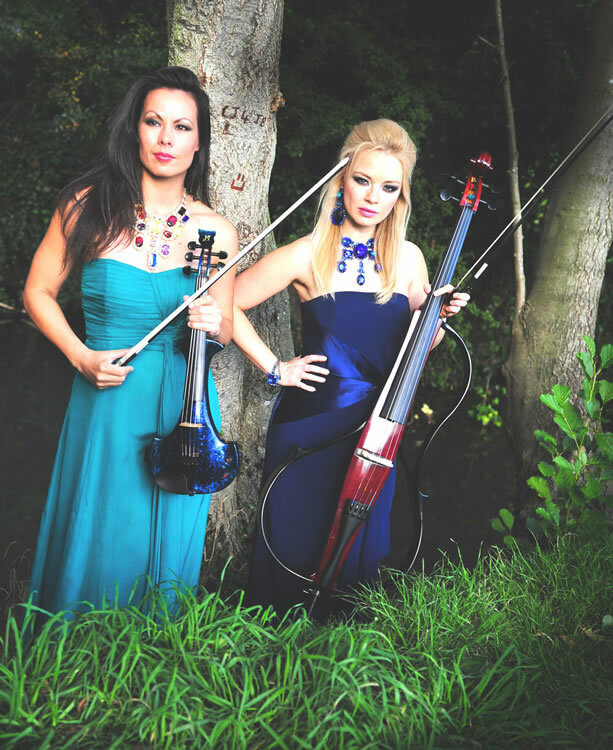 Both members have attended the country's top music schools and conservatoires: The Yehudi Menuhin International School, Chetham's Music School & the Royal Academy of Music. Please note: Autoquotes are based on daytime performances. There may be an additional premium charge for evening performances. "I just wanted to say thank you ever so much for the ladies. They did an absolutely fantastic job and everyone was thoroughly impressed. They really made our ceremony beautiful and they looked beautiful so thank you again. x"
"Everybody enjoyed your performance. 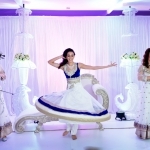 Our client was very happy.....They asked me if there is any video as they would like to keep it for a good memory of the occasion." This beautiful combination of electric cello and violin creates a compelling sound that will leave the audience spell-bound. 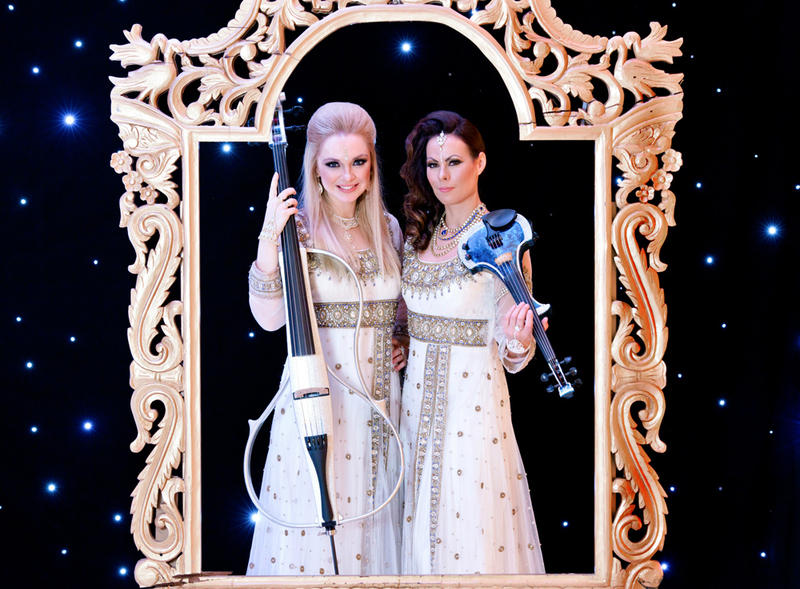 Supported by fully orchestrated backing tracks, the duo perform a high energy dynamic fusion of Western classical/crossover/pop and Bollywood music to provide a truly breathtaking event - everything from Take That and Coldplay to Kirwani and Jai Ho, and with Paganini and Bach as you’ve never heard them before! The performance is choreographed by a dance professional, who as an option performs a Bollywood show to create an attention grabbing musical spectacular, with the upbeat rhythms of Dhoom Machale and the hypnotic melodies of Humko Humise Churalo and Kabhi Kabhi. 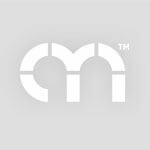 As an alternative they can perform a modern Western music set that is ideal for a quieter event - a combination of well-known classics and modern pop tunes to make your party or wedding reception truly memorable. 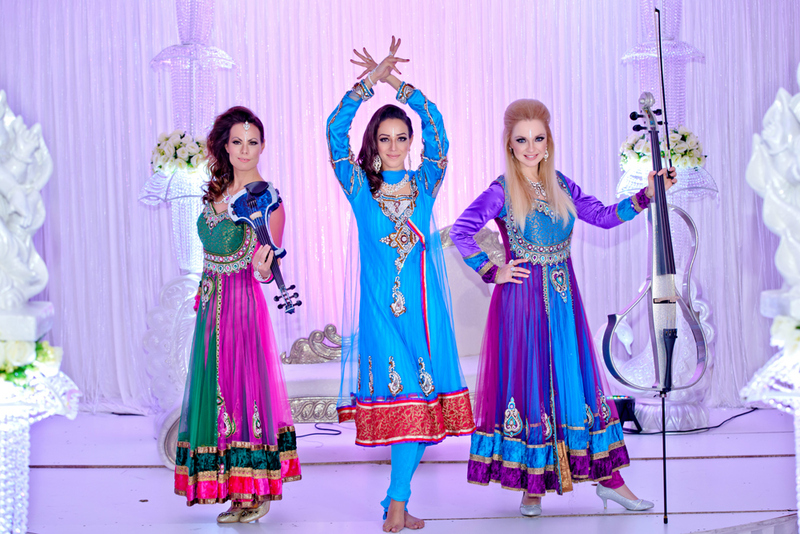 The girls can tailor the show to your needs and will discuss the detailed format with you beforehand. A popular format is to start with up to one hour of light classical and popular music as background to a drinks reception or during dinner. This is followed by a dramatic change in both costume and tempo which immediately grabs the audience's attention and the main high energy performance begins. This can be either the duo or duo plus dancer. The length of the main show is agreed with the client in advance but is typically 20-30 minutes. 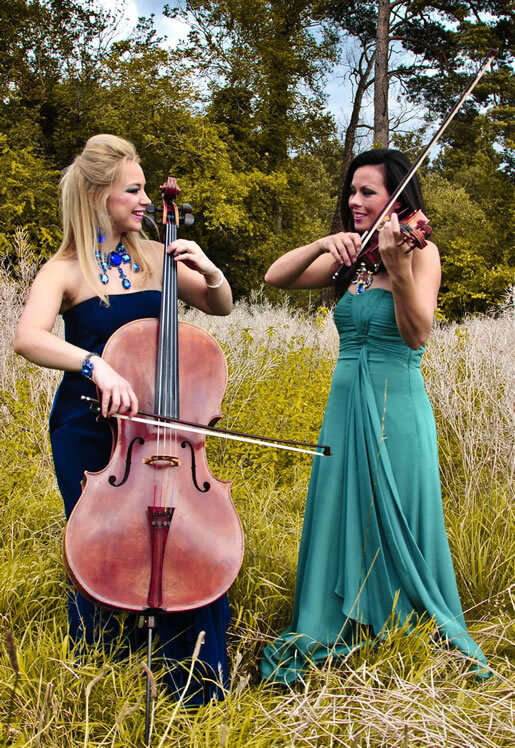 Or perhaps you would like a romantic violin-cello duo for your wedding ceremony, played on traditional acoustic instruments, followed by a more upbeat electric performance for your reception. 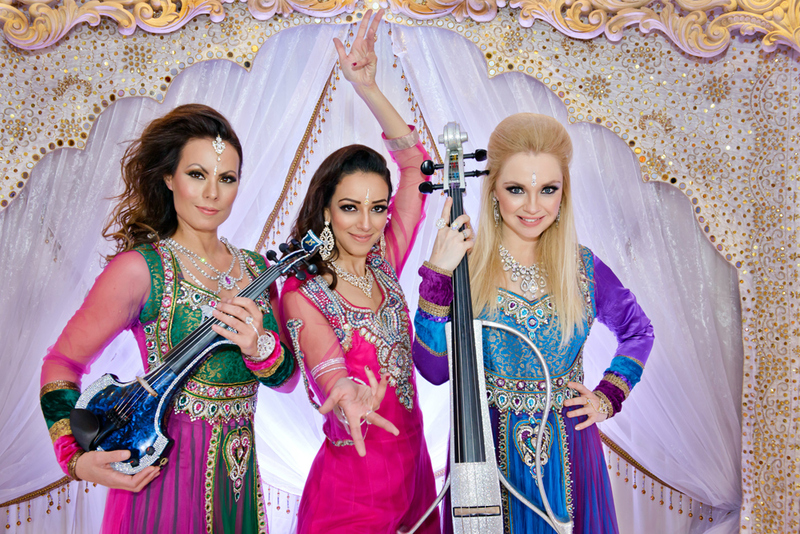 Your guests will be surprised to see the same musicians playing a very different style of music, having changed costumes and performing with very different instruments! 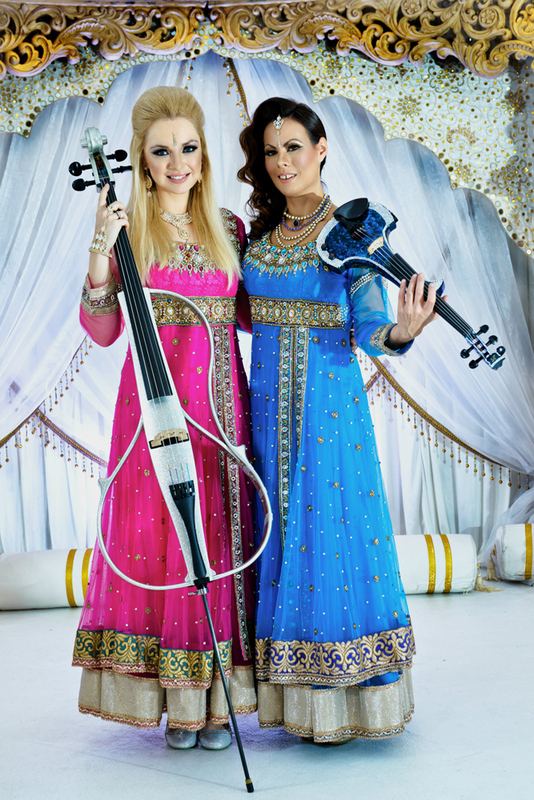 Both musicians are very experienced professionals who have worked together for more than 3 years. 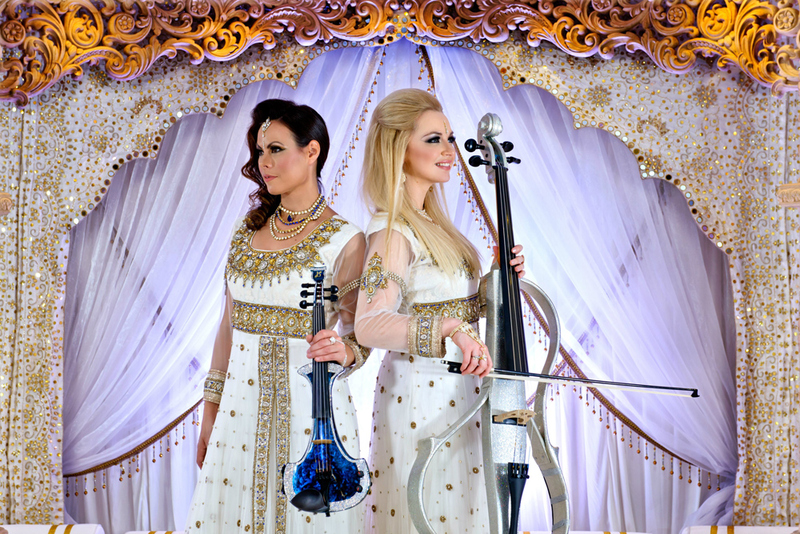 They both have many years of full-time classical music education to degree level, having attended the country's top music schools and conservatoires: The Yehudi Menuhin International School, Chetham's Music School, the RNCM and the Royal Academy of Music.  They have thriving international solo careers, performing throughout the world and having appeared on TV numerous times and supported artists such as Take That, Westlife, Sting, Rod Stewart, Russell Watson, Pixie Lott, Cheryl Cole, Leona Lewis and many more. Please note: Due to availability or illness, deputy musicians of a very high professional standard may sometimes be used.